Who is the NS Auditor General? How do we select our audits? 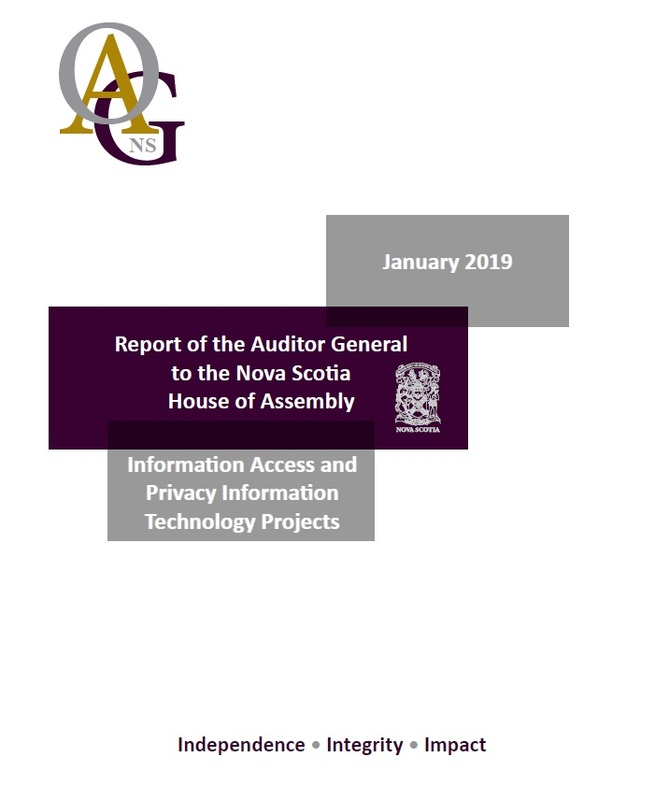 Nova Scotia Auditor General, Michael Pickup, released a special report today, January 15, 2019, to the Nova Scotia House of Assembly. This report looks at the implementation of new technologies for information access and privacy and considers how those impacted the eventual privacy breach at the Department of Internal Services.